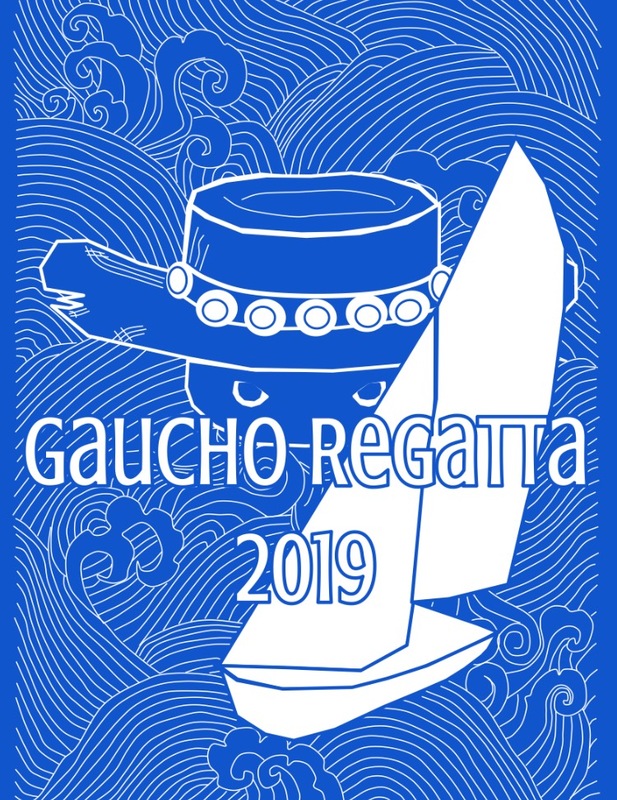 The Gaucho Regatta takes place on March 9th-10th, 2019 in Santa Barbara. A UCSB campus and boating facility tour with team members and coaches is scheduled for Friday, March 8th (more info below). Event documents can be found here as well as on the PCISA website. Please click the links below for more information. 3:45-4:15pm - Boating Facility Tour and meet with the coaching staff. 5:00-6:00pm - Campus Tour with team members.